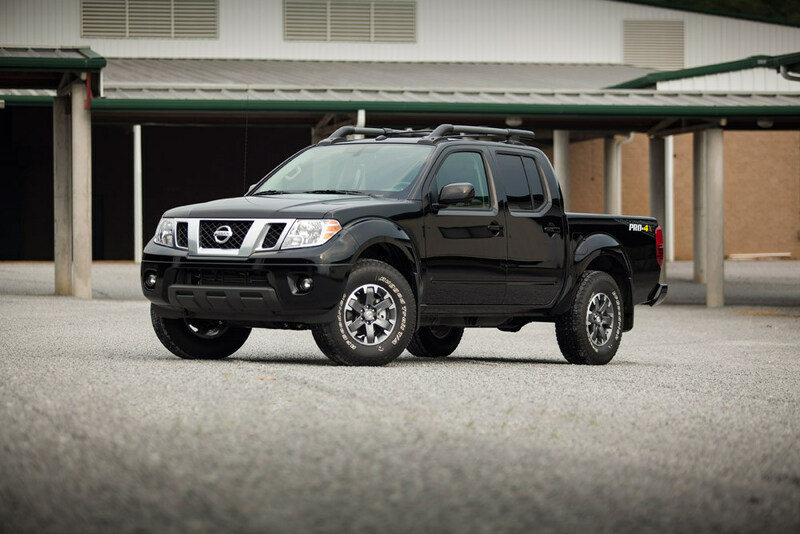 While the 2015 Nissan Xterra and Frontier have remained fundamentally unchanged for ten years running, minor updates along the way have kept these vehicles up-to-date and appealing. You might say that Nissan pretty much nailed it the first time when it comes to the Xterra and Frontier, and haven’t seen the need for an overhaul quite yet. The 2015 Xterra and Frontier will follow in the same path as previous years, seeing just a few minor, but worthwhile updates. 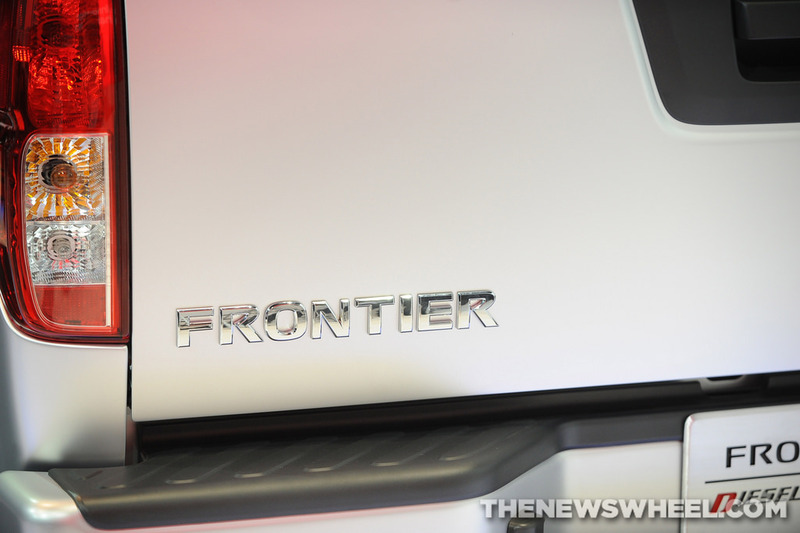 The Frontier and Xterra get a modest price bump of between $150 and $900 for 2015, depending on trim level, and the addition of a 5-inch color display on some models which includes NissanConnect with mobile apps. According to trucktrend.com, the price bump is worth every penny, with Xterra S models and the Frontier SV and Desert Runner getting the NissanConnect 5-inch infotainment system that includes Bluetooth hands-free calling, audio streaming, USB iPod connectivity, and text messaging assistant. 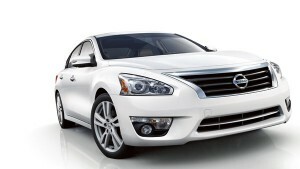 The Frontier Pro-4X gets a standard 5.8-inch NissanConnect touchscreen display with navigation, and the Frontier SL long-wheelbase is a standard moonroof. The majority of Xterras and Frontiers are powered by the same powerful 4.0L V-6 that puts out 261 hp and 281 lb-ft of torque as years past. What 2015 Nissan lineup updates are you most excited about? If the foundation and performance capabilities of these cars are more important to you than the bells and whistles, make sure you stop by James Ceranti Nissan to get a 2014 Xterra or Frontier before they’re gone!